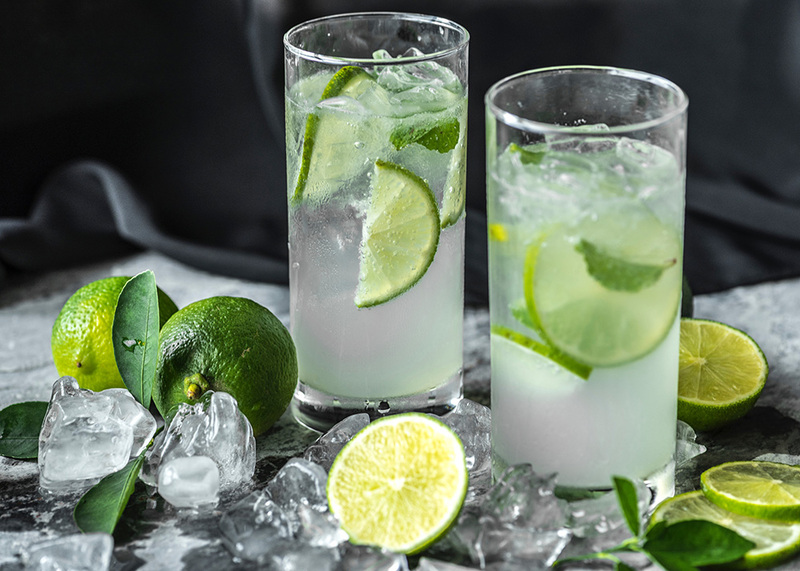 Whether or not you’re going for a full Dryuary, after the indulgences of the holidays and New Years, few things are more appealing than something clean, cool, and nutrient rich to sip on. And we’re so lucky that, these days, a shift to focussing on health doesn’t even need to mean depriving yourself of fabulous food and drinks. Come January, we find we’re appreciating fresh squeezed juices, wonderful teas, and probiotic drinks like kombucha and kefirs more than ever. And we’re so grateful for all the natural botanical sodas that are available! They’re all awesome just as they are, but they can also be the starting point for all kinds of wonderful concoctions. 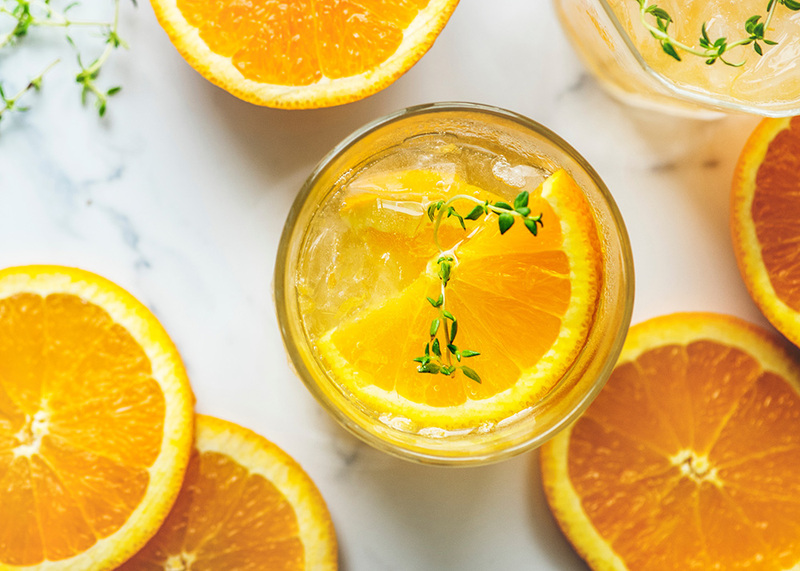 In social situations, or even just after a long day, we often want something kind of fun and special to help keep spirits lively, and that’s where you can start adding fresh organic fruits, herbs, extracts and elixirs to your juices, sodas and ‘booch, to create a little magic. (Luckily we’re well stocked on all of the above!) Pinterest is always an endless source of recipes and inspiration, but if you’re looking for a more curated list, the LCBO (Liquor Board of Ontario, of all things) actually has some non-alcoholic recipes, and even if you’re not vegan we’d recommend these vitamin-packed, delish-looking beverage recipes from the blog Glue & Glitter. This is also an endeavour that you can just be super creative with, so don’t be afraid to experiment! Toss your favourite fruits and berries into a cold glass of your favourite kombucha. Add a sprig or two of some fresh herbs! Try some iced tea with coconut milk, honey and spices. Mix and match to your heart’s content, and go a little wild with those garnishes! Basically, have fun and appreciate all the beautiful, health-filled flavours we have available to us. Cranberry and ginger ale has had its day!